Buying pet insurance for your cat or dog can be a large investment. 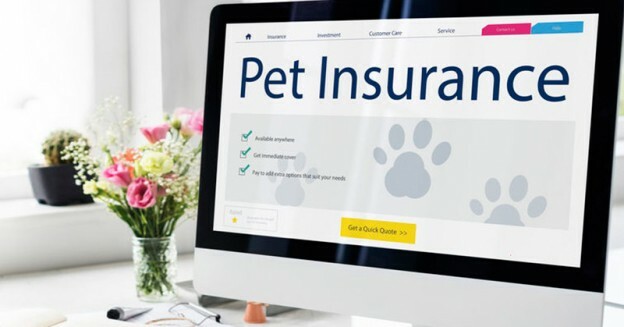 With so many different providers and policies available, how do you know which pet insurance policy gives the best value? This entry was posted in Cat, Dog, Pet Insurance on December 18, 2018 by Ed. 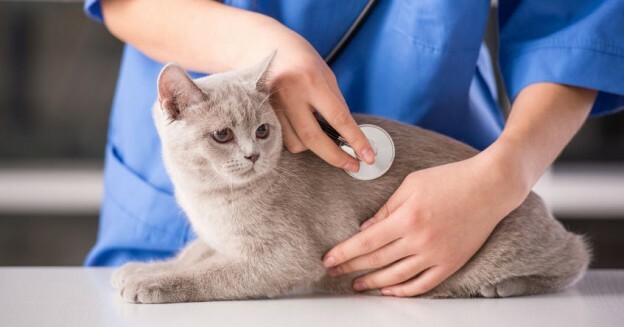 This entry was updated in Cat, Pet Insurance on December 6, 2018 by Ed. This entry was updated in Dog, Pet Insurance on December 6, 2018 by Ed. 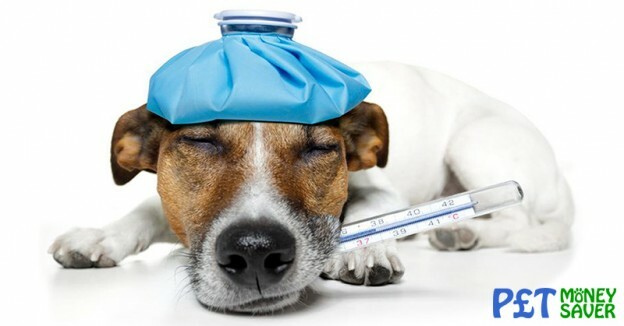 If you own a cat or dog, you won’t have any problem finding a suitable pet insurance policy. 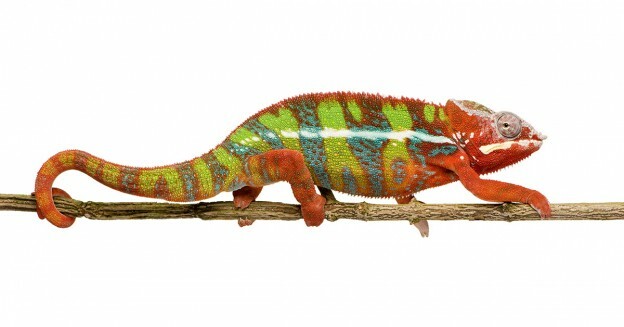 However what about if your pet is slightly more exotic? This entry was updated in Pet Insurance on February 28, 2019 by Ed.